A category 5 storm is headed for Wilmington (well, not really, but we are acting like one is) and how prepared is UNCW? When students choose to come to UNCW the thought of a major storm hitting Wilmington is probably at the back of their minds. In reality, this is something that UNCW and all of Wilmington should be prepared for. For the past two months, the COM 431 IMC II class has been helping prepare for Hurricane Zephyr. Zephyr is a full scale category five hurricane exercise where UNCW is working with FEMA and other schools to put a plan in place for what would have to happen for a university to mandate a full-scale evacuation. 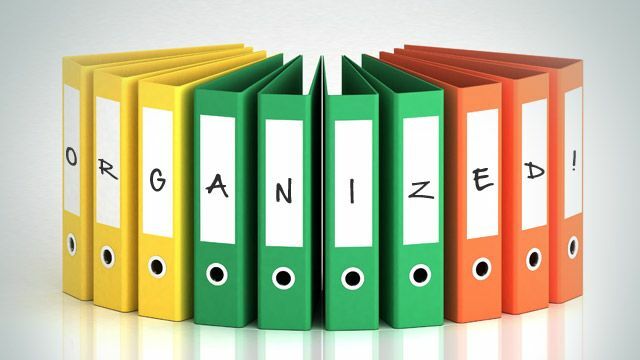 Organization is important in an event of this magnitude because a university cannot just be evacuated without a plan in place. It is important that every detail of the operation be worked out and talked through before execution. The UNCW Emergency Management Team has been hard at work to make sure that every piece of this event has been organized for optimal success. Chronemics, the “study of time and focuses on the concepts and processes of how people manage their formal and informal obligations in relation to time.” Time fits with organization as the time table must fit with the organized plan. Time has been a large focus of the Zephyr project because of the coordination of the students being mock evacuated and their schedule while on the trip. If this exercise were to be implemented for a real disaster, then time would be of the essence and crucial to the success of evacuating UNCW students. Speaking of people going on the trip, this exercise would mean nothing if students were not actually being evacuated. This is something that our IMC II class has been working on the past couple of months. This exercise is important for UNCW, its students, faculty and other stakeholders, but also other universities that may be use this plan. After this trip, UNCW Emergency Management will have a better understanding of how to handle an evacuation because of using real students in the exercise. While we have been planning for Hurricane Zephyr for several months, we will not have that advantage in a real-life category five hurricane situation. This exercise will help UNCW better market themselves to current and future students and their families as well as community members as being one of few universities that are this prepared for a major storm. This exercise will be important to reducing uncertainty in a crisis situation. By reducing uncertainty, UNCW and the community can be assured that UNCW will know how to handle a crisis situation. Knowing that this plan is in place and that it has been practiced instills the confidence in preparedness. Thought there will still be panic and fear involved, there will be a sense of comfort knowing that this plan of Hurricane Zephyr is prepared specifically for an event like a natural disaster. Though much more than just these five factors go into planning an event like Hurricane Zephyr, these five are crucial to the success of the event. Rest easy knowing that UNCW is going to be prepared in the event of a major hurricane hitting Wilmington.